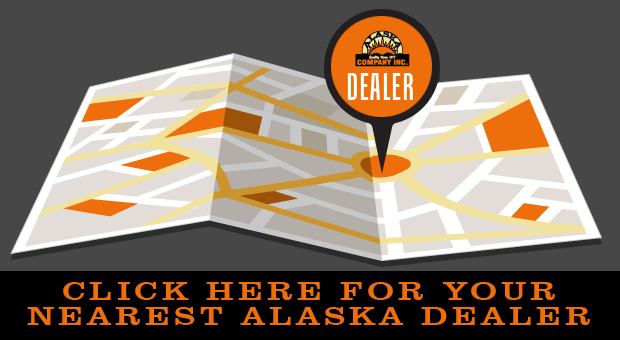 For more than 40 years Alaska satisfies customers by exceeding their expectations. 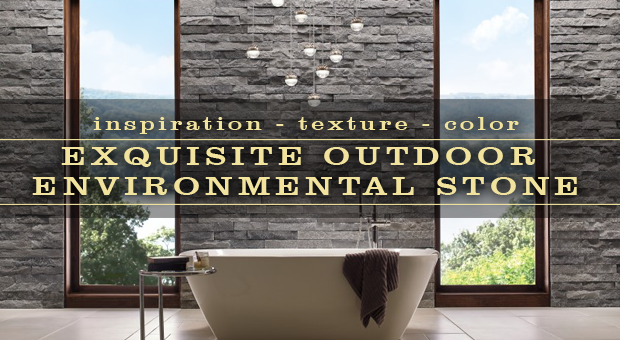 Ever evolving product lines, knowledgeable staff and exemplary service is our commitment. 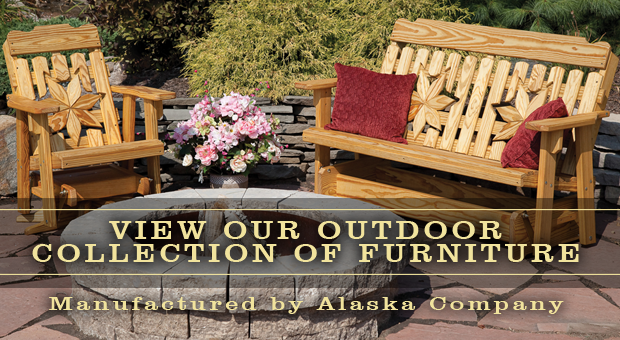 Alaska Company now has 3 locations to serve you in Bloomsburg, Moosic and Hawley, PA. Don’t live near one of our showrooms? 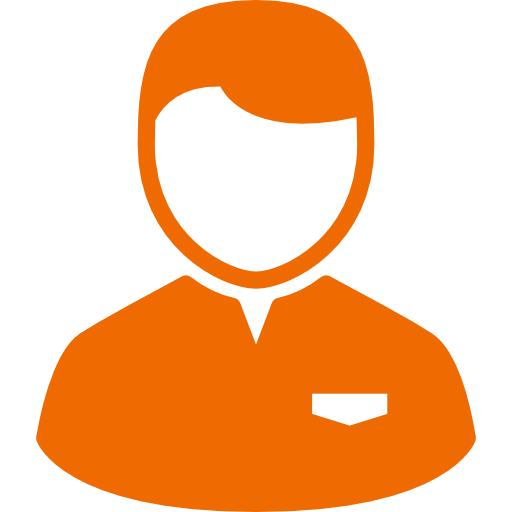 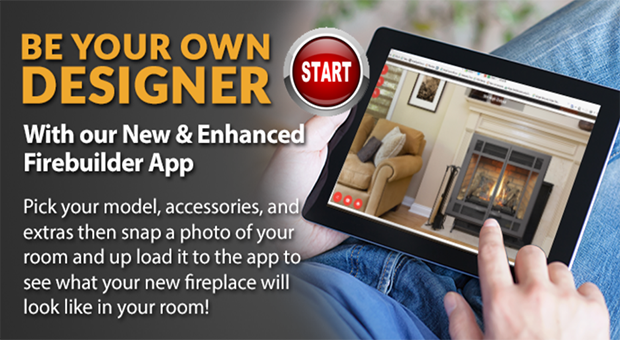 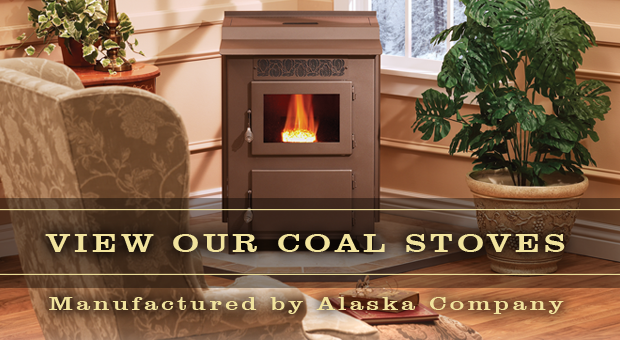 Use our dealer locator below to find a store which carries our coal stoves and outdoor furniture. 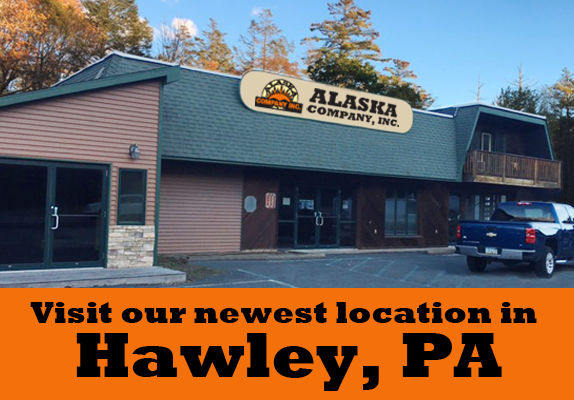 Alaska Company is proud to announce the addition of our newest location in Hawley, PA. Our showroom is now open featuring the finest selection in coal, wood, wood pellet and gas stoves in the area. 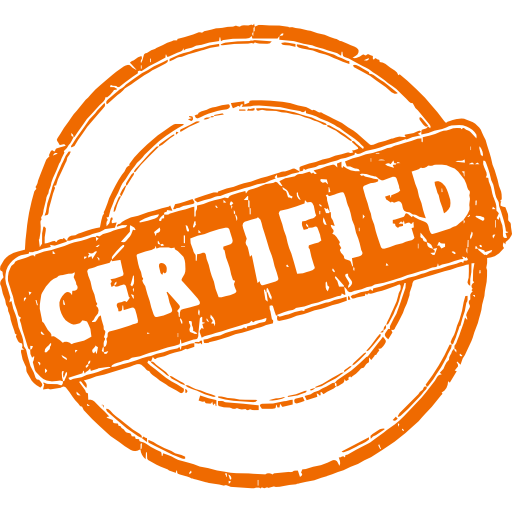 We are happy to now offer service to Pike County and surrounding communities. 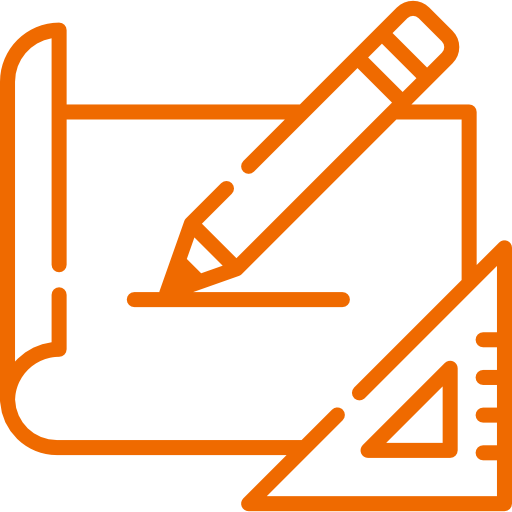 Copyright 2019 © Alaska Company Inc.